Little Rock-based HIA-VELO is being lauded as the Maverick of the bike industry. This high performance carbon bicycle manufacturing and sales company is turning heads for changing the way bikes are made – and bringing production back to the States. 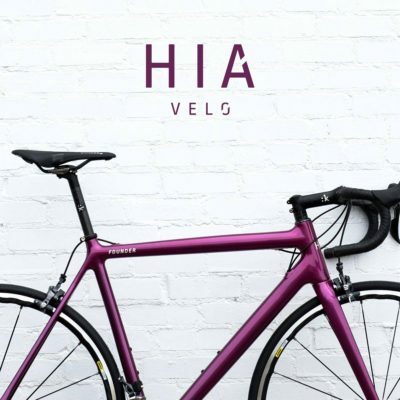 With a premier team of designers, engineers and product development talent, HIA (or Handmade in America) VELO is producing best-in-class carbon fiber bicycles in America. When founder Tony Karklins asked one of his investors for a recommendation to hire a top-shelf research company, inVeritas was first on the list. inVeritas conducted comprehensive background and due diligence on key hires for the team – ensuring the company’s investment in world-class talent.